Aleks was born and raised in Cali, Colombia. He obtained a degree in Industrial Engineering from Universidad Santiago de Cali, in 2011. Aleks moved to the United States to pursue his passion for health and fitness, and obtained his personal training certification in 2013. Aleks has been actively working in the health and fitness field for over 10 years. He uses his technical approach to construct his clients “ideal” body and improve their quality of life. Aleks knows that fitness is not a “one size fits all” approach, each client is just unique as his fitness programs. 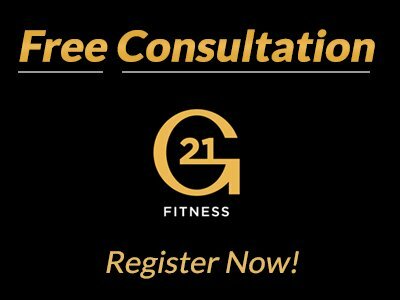 Through his custom designed exercise prescriptions he ensures that each client is able to meet and exceed his or her fitness goals. He uses his intimate knowledge to not only help engineer his client but to also teach and educate them along their fitness journey. His specialties include: weight loss and nutrition, muscle building, injury prevention, proper form, and sports specific training.